SportsDirect.com is not just football boots and inexpensive trainers. They features fashion brands, leisurewear and more! Because of their buying power Sportsdirect.com are able to get products you’d expect to pay more for elsewhere and with their range of £5 gifts for Christmas means you can shop for family, friends, teachers even your book-club buddies for less! I have been asked to take the BritMums #sdfiverchallenge to find someone a Christmas gift at SportsDirect.com for just £5. I wanted to share with you what I got and a few other things I found on offer whilst browsing the site too! 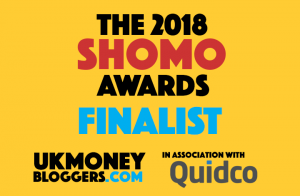 The £5 section I actually found difficult to find when I originally went onto the site so be sure to bookmark and favourite this link for future reference as it wasn’t visible for me at all via a mobile device so you too may not even know it’s there! 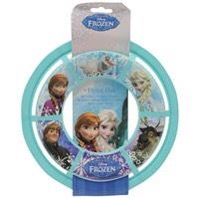 The two items I chose were character foam bath puzzles. I loved how they do these in both Princess and Cars theme meaning my kids can have one puzzle each instead of sharing like they do with (oh and always argue over!) their sponge bath letters! The kids character clothing, toys and accessories have to probably be the main reason I keep going back to SportsDirect.com. Their prices are fantastic for Disney branded gear in particular and it’s somewhere I always go to when planning our Disney trips! 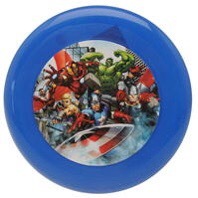 They have these fab Frozen and Marvel flying disks in at the minute for just £1.50…. perfect for the beach! 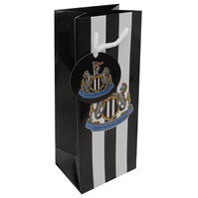 And so many sports team products in the less than £5 section too; I noticed Newcastle FC obviously being the one with the most items available due to their connections with Sports Direct but there are many others available aswell. 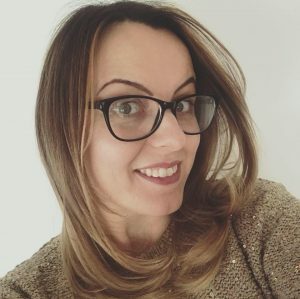 These £5 items make fab stocking fillers so be sure to go check them out as I’m fully aware of of how hard it can be to find fun, interesting gifts for the people on your list, from the kids to teachers to cousins and neighbours …. but don’t panic SportsDirect.com have you covered!! Previous Post My little ones first Barbie ……. the Barbie DreamHorse! Next Post Our Disney dining plans for 2018 ! !